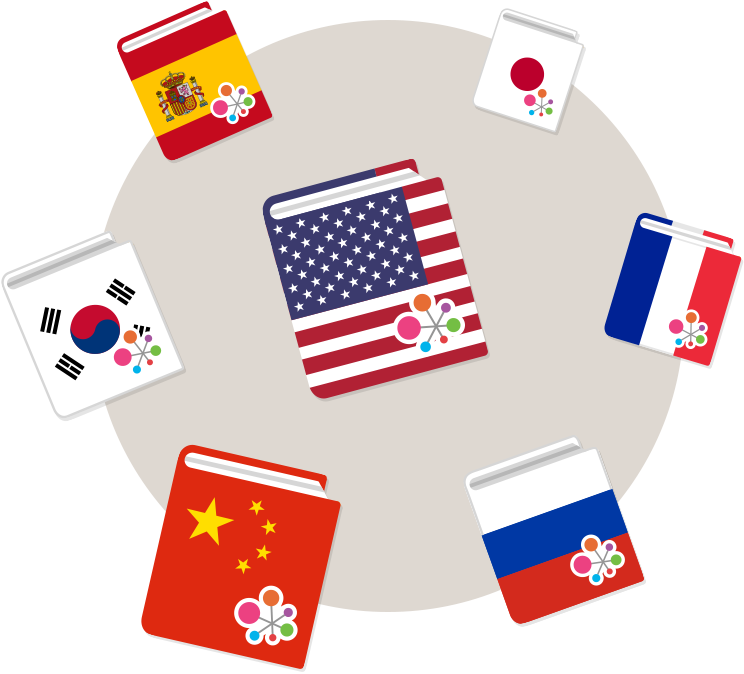 Just download Hello Pal’s free language Phrasebooks, and start developing your language skills by using phrases from the phrasebook as you need them in real life! 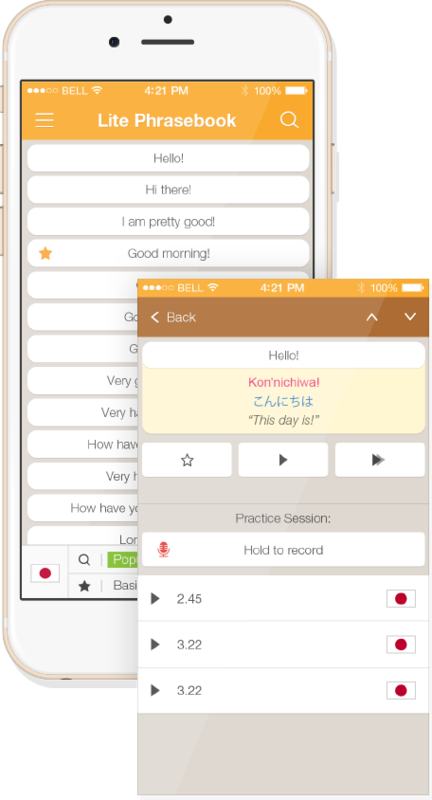 Learning with our free mobile app is like having a native speaker tutor you through applying your new language: you’ll get audio recordings from native speakers which you can mimic, along with explanations on how each phrase has been put together, creating a deeper understanding for your new language! Discover the benefits of learning a language through practice and real-life application.